Unlike in Bali, there are not many gelateria in Yogyakarta though they also have Artemy and one other name that I refused to mention because it's not even worth to try. 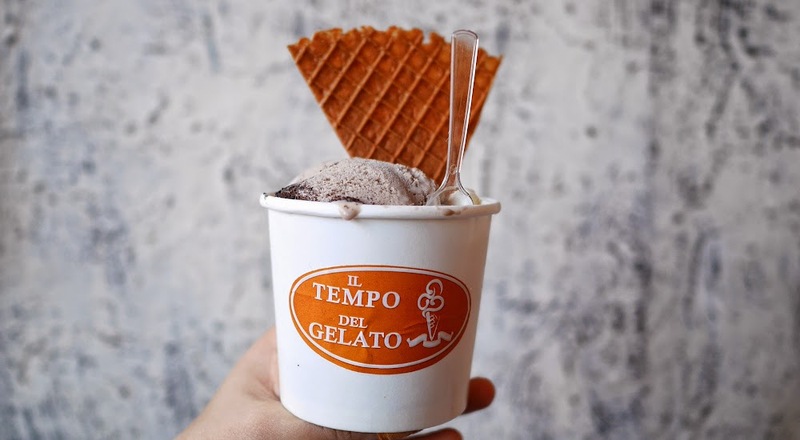 This is a new comer, Tempo Gelato! Located in Prawirotaman area, clearly a sign that they eyeing on foreign tourists but you can't really judge. In fact, when I was there it was dominated by the locals though there were also some foreigners enjoying this Italian delicacy. Pistachio is always be one on top of my list when it comes to gelato, followed by Nocciola (hazelnut), sometimes I like to have some chocolate or coffee. Personally, I keep off on ordering fruity gelato but that day their mango and raspberry called out my curiosity. Else, had a mix of coconut and chocolate on a light and crispy cone. Their cinnamon is good to go if you're having a classic taste bud. Unfortunately, they did not have pistachio at that time. Well I'm not convinced if they have pistachio, though loving most of the flavors but big no for their matcha. Yes, you know I can be very sensitive as it's one of my major liking. 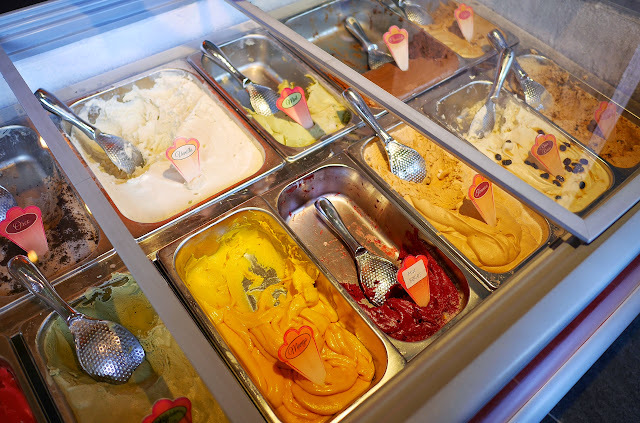 Just my concern, Jakarta needs more gelateria! 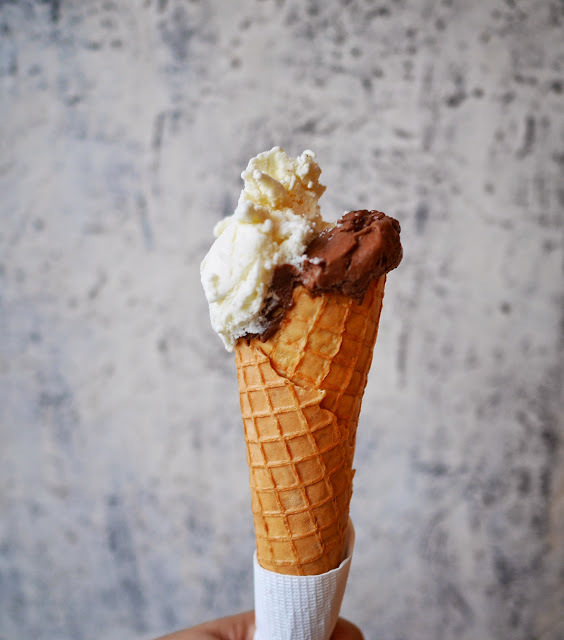 Even Serpong has Locco Gelato (Well, at least now Jakarta has Grom). 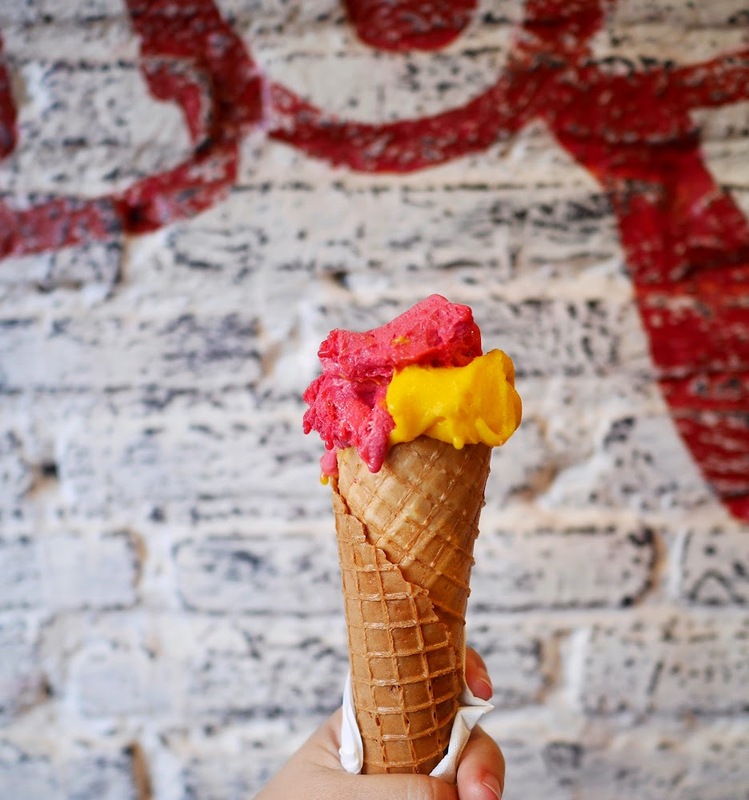 It's my journey to taste the gelato on every destination, I know that when in Jogja, this place is definitely one to go back.